Google updates need to be followed in detail when it comes to search engine optimisation. Does the Location of the Web Hosting Server Matter in SEO? 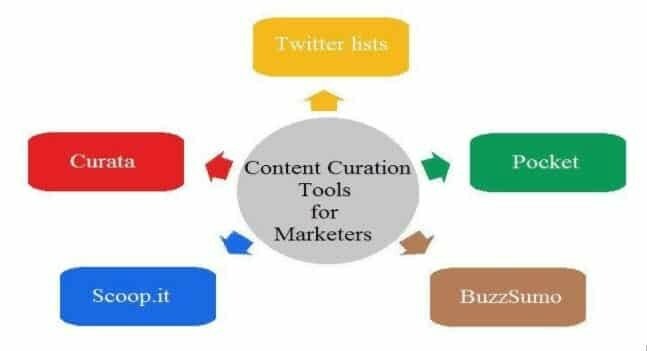 With several content curation tools available, the task has become much easier and enjoyable. The destination marketingbuyer’s journey is like no other. It shifts from search, to reading blogs, to booking a holiday. Find out how to influence the journey in this blog. When creating your online store it’s important that you ensure its success by using a data analysis strategy. The article focuses on the Marketing tactics that should be followed to get good ROI by increasing the sales. Retailers are taking advantage of the latest advancements in consumer targeting, but what are the drawbacks? Here are the pros and cons of Big Data in retail. Email list is probably one of the most effective sales channels. It is therefore, imperative that you build your following as big and as relevant as possible. Link-building won’t be so difficult if you follow these tactics. Almost like magic, you will see how much more effective your strategy can be. It’s as simple as that! How has Instagram evolved to be the best and most powerful social media marketing tool in 2017? Instagram is all about staying visible. So make sure you have class, flair and enough panache to get noticed in the clutter. Understanding how psychology affects consumer behaviour and leveraging on it is vital to ensuring success in e-commerce.